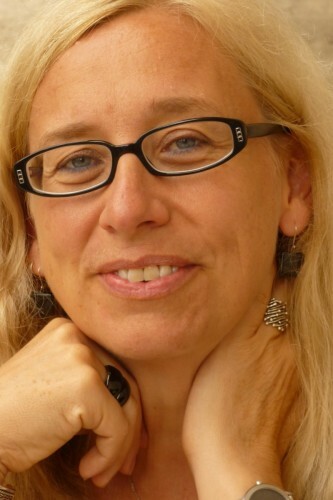 The IFPH Nomination Committee is pleased to announce that Dr. Chantal Kesteloot (Cegesoma, Brussels, Belgium) is the new IFPH Corresponding Secretary, 2016-2020. Dr. Kesteloot sent her candidature to the Nomination Committee on December 30, 2015. 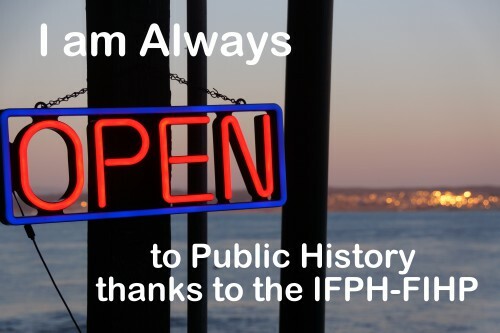 No other nomination by registered IFPH members nor any other candidature, answered the Call for Nomination published on this web site on October 31st, 2015. Dr. Kesteloot was the unique candidate. Regular 2016 members of the Federation were allowed to confirm or reject this candidature during one week, from Friday 8th of January 2016 until Friday 15th of January 2016 sending an email to the nomination committee email address pubhisint [at] gmail.com. Dr. Chantal Kesteloot’s election has been confirmed by nine registered IFPH members. No member expressed a vote against her confirmation. A short CV and a letter of motivations supporting her candidature are available below. We would also like to take this opportunity to thank Arnita Jones for having been on the Steering Committee as first Corresponding Secretary from 2011 to 2015. 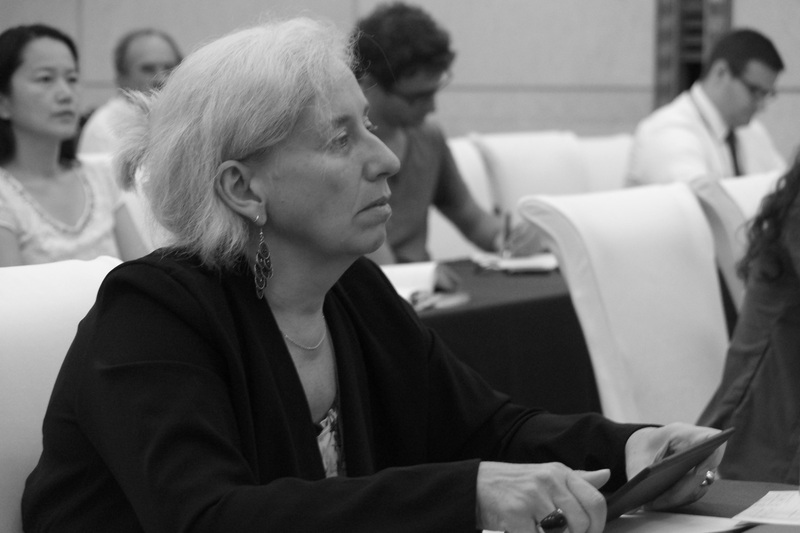 Arnita has co-founded the Federation in 2011 and developed the contacts between the IFPH and the International Committee of Historical Sciences (ICHS) from the ICHS Amsterdam 21st Conference in 2010 to the 22nd conference held in Jinan, China, last summer 2015 where the IFPH organised its own 2nd annual conference. Despite her departure at the end of her Steering Committee mandate on December 31, 2015, we look very much forward to continuing to benefit from her experience and profound knowledge of the management of historical associations that profited so much to the IFPH in its early stage. The IFPH has honoured her first secretary, Arnita Jones, in a previous post on this web site. 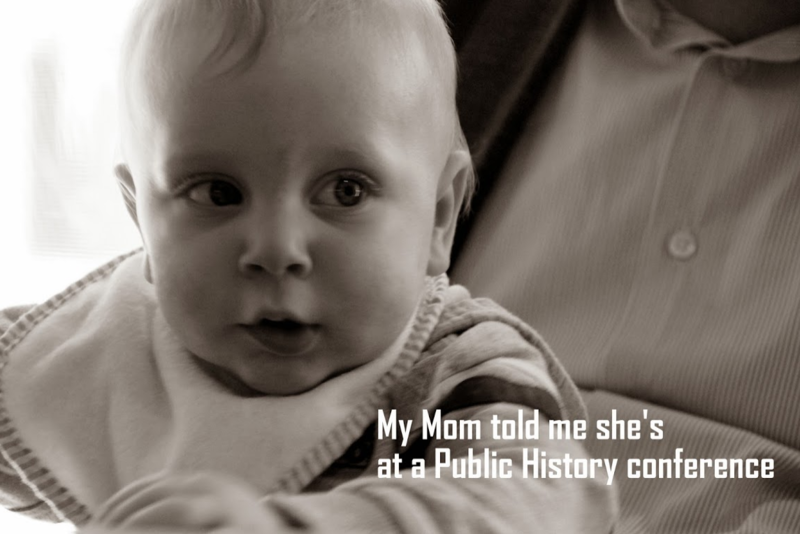 In 2011, CegeSoma created a Public History unit. The main idea was (and still is) to enhance the transmission of scientific research towards the general public. Indeed, after 40 years, the institution realised that scientific research had barely influenced the representations of the past existing in the public. The discrepancy is particularly obvious with touchy topics such as wars and conflicts. As far as Belgium is concerned, the representations of both the First and the Second World Wars weigh heavily on the strained relationships between the different communities but, in general, this past remains little known and the research results are not transmitted in an appropriate way to Belgian society. 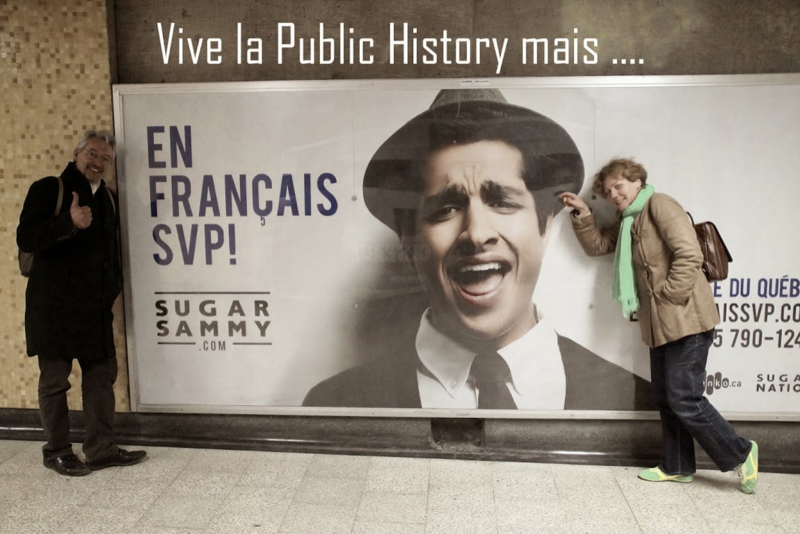 The public history sector also aims to debunk stereotypes and popular beliefs, and to analyse their mechanisms in order to better deconstruct them. Until now, our main activities on public history have been focused on the Belgian context. 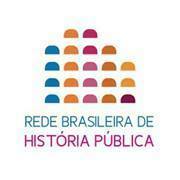 Since 2014, the CegeSoma is also an institutional member of the International Federation on Public History. I personally took part in the Congress organised in Amsterdam and of some sessions of the IFPH Congress organised in Jinan (China) in August 2015. I am convinced that public history is essential in our present-day society. As historians, and without sacrificing the rigor and ethics of our discipline, it is essential for us to touch the public and therefore to invest in other means of communication, to use other tools in order to transmit the results of our research. This challenge is essential and it is embedded in both a national and international context. Therefore, I would like to contribute to the development and visibility of IFPH. I hope the committee will give me its trust and that I will be worthy of this confidence for the exercise of this mandate. Brussels, 30 December 2015.